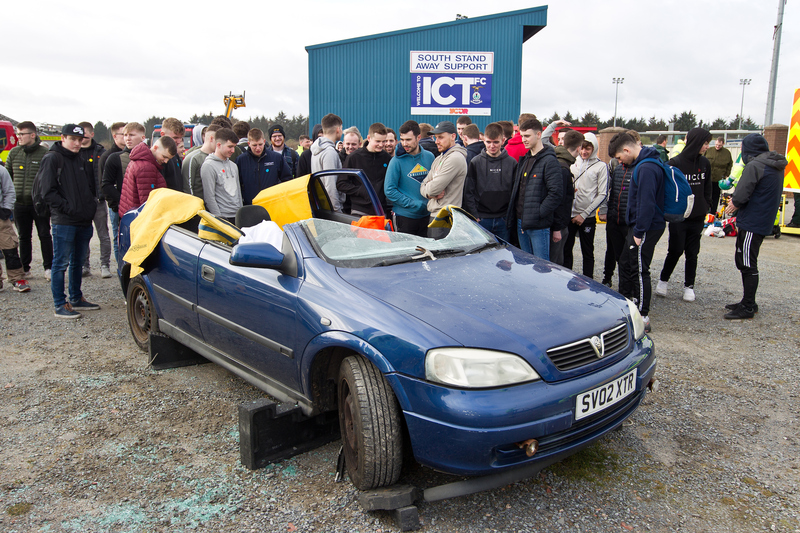 Crucial road safety training is to be delivered to 120 apprentices and staff in the construction industry to help protect them from dangerous road accidents on their daily commute to work on Highland roads. 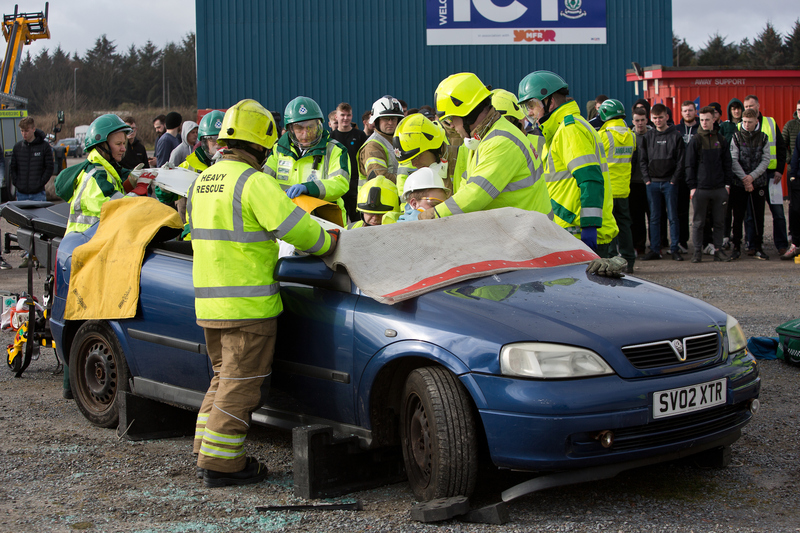 ‘Safe Driving in the North’ is a health and safety focused-event in Inverness, organised by the Highland Construction Training Group (HCTG) and funded by the Construction Industry Training Board (CITB). 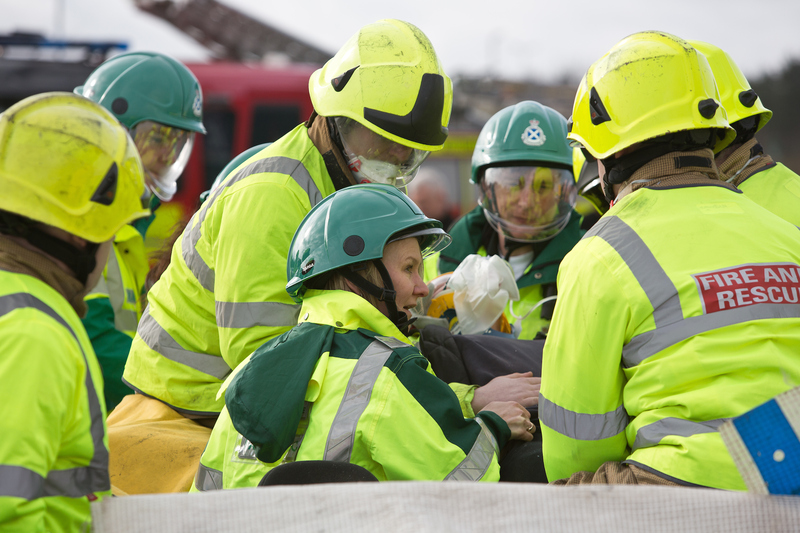 The event on March 20-21 will raise awareness and provide practical training on how to deal with potentially hazardous conditions on major roads like the A9 and the A82. For several years, serious road traffic incidents including fatalities have been reported on the A9, A82 and associated rural roads, due to a combination of speeding and environmental factors. Ian Phillips, chairman of the Highland Council Training Group (HCTG) and operations director of Robertson Group, said: “The whole point of Safe Driving in the North stems from the need for our construction operations to be on the go early in the morning and sometimes throughout the night. This means construction apprentices and workers – especially in the North where sites can be more remote – often have to travel by car during dark, freezing winters, and on back roads. “The Highlands have other specific road hazards, such as stags and deer to contend with – not to mention the sharp increase in tourist numbers and traffic congestion during the summer months. Attendees will hear from Munlochy nurse, Rachael MacDonald, who will highlight the importance of road safety by sharing the story of her older brother, Andrew, who sadly died in a road traffic accident in Carrbridge in 2012. Constable Alan Maclennan, preventions and interventions officer at Police Scotland, said: “Road safety is a priority for Police Scotland and we are committed to working in partnership with various different agencies to reduce the number of serious incidents on our roads. “The work is as much about prevention and awareness as enforcement. If we get a positive message across which encourages a driver to think about their behavior behind the wheel then that could prevent a serious incident.